One of the newly discovered fossils, KNM-ER62000. The face is very similar to that of the enigmatic fossil known as KNM-ER 1470, discovered four decades ago. Photo credit: Fred Spoor. 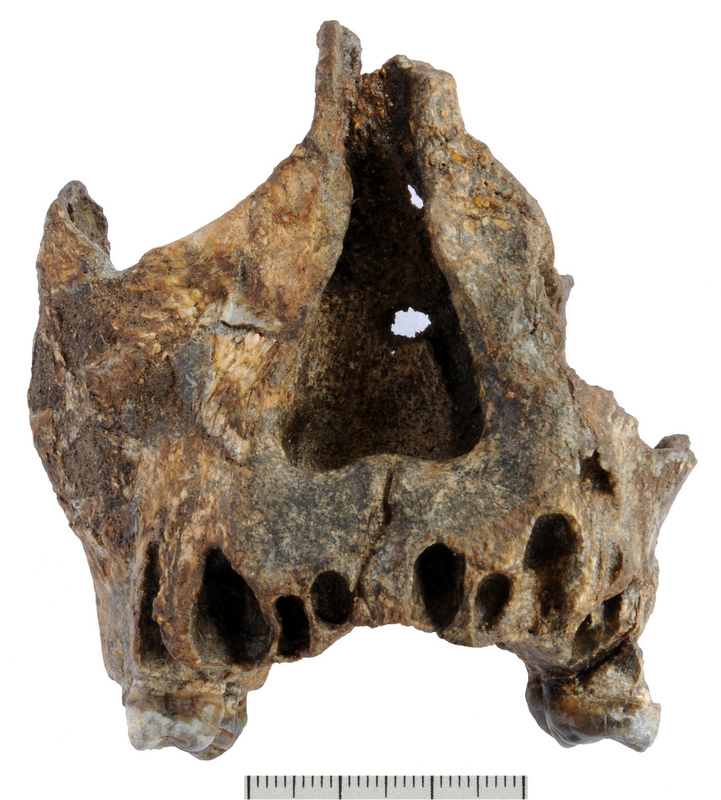 Exciting new fossils discovered east of Lake Turkana confirm that there were two additional species of our genus –Homo – living alongside our direct human ancestral species, Homo erectus, almost two million years ago. The finds, announced in the scientific journal Nature on August 9th, include a face, a remarkably complete lower jaw, and part of a second lower jaw. 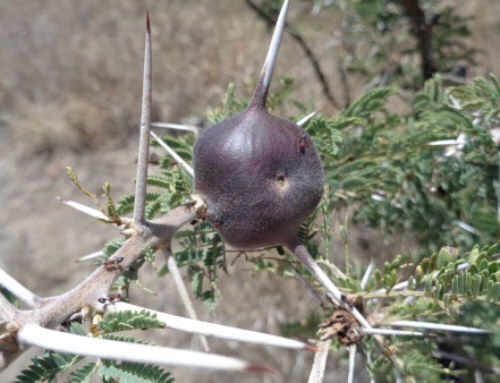 They were uncovered between 2007 and 2009 by the Koobi Fora Research Project (KFRP), led by Meave and Louise Leakey (both of Stony Brook University and the Turkana Basin Institute). KFRP’s fieldwork was facilitated by TBI and supported by the National Geographic Society. Four decades ago, the KFRP discovered the enigmatic fossil known as KNM-ER 1470 (or “1470” for short). 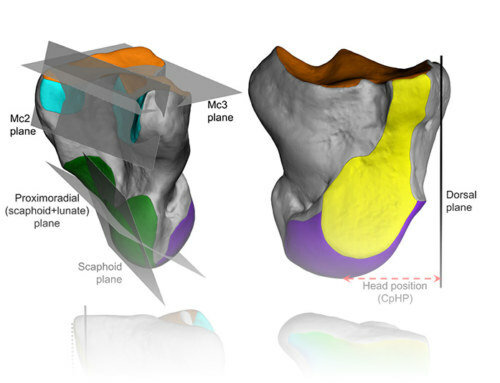 This skull, readily distinguished by its large brain size and long flat face, ignited a longstanding debate about just how many different species of earlyHomo lived alongside Homo erectus during the Pleistocene epoch. 1470’s unusual morphology was attributed by some scientists to sexual differences and natural degrees of variation within a single species, whereas others interpreted the fossil as evidence of a separate species. 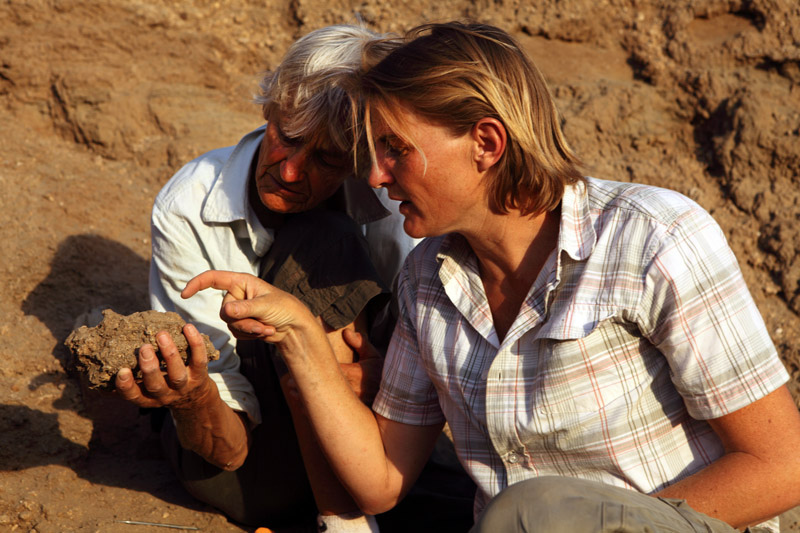 Meave (L) and Louise Leakey, discussing one of the new fossils at the time of discovery. Found within a radius of just over 10 km from 1470’s location, the three new fossils are dated between 1.78 million and 1.95 million years old. Photo credit: Mike Hettwer. This post was adapted from materials provided by the authors of the Nature publication.